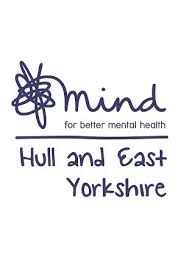 Hull and East Yorkshire Mind is a local charity helping people with mental health problems live fulfilling and independent lives. Using your previous employability and line management experience you will be leading an established team which supports people who access our services to break down barriers associated with employment and other vocational activities. You will be based at our head office in Hull although some travel will be required. Applicants must have a full driving current driving licence and access to their own transport for work purposes. This post is subject to an Enhanced DBS Disclosure. For more information about Hull and East Yorkshire Mind and the application form for this job click here http://heymind.org.uk/careers/ or call 01482 240200.